Our support of the NYP Black Sheep Triathlon Festival weekend will continue in 2019 as we look to once again enjoy a great weekend of competition in the Cathedral city. 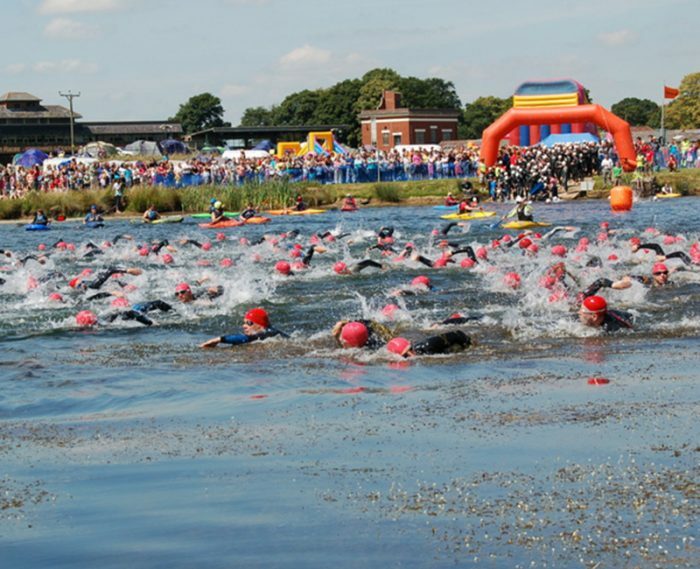 The event has grown into one of the premier Triathlon weekends in the North. 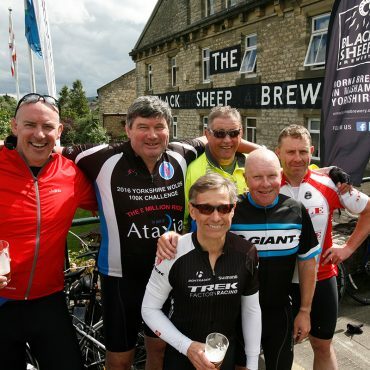 We have partnered with Ripon Triathlon for a number of years now and it is always so much fun, with a regular Black Sheep relay team involved as well. 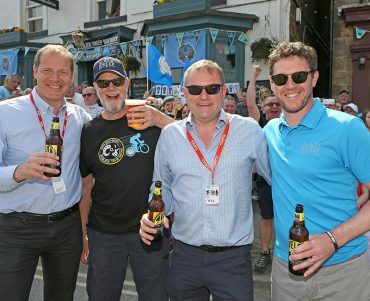 This year, it will take place on 28th – 30th June at Ripon Racecourse, with races for all ages, kids activities, music, Q&A’s and of course plenty of Black Sheep beer.. Entry to the race is now open, enter here!